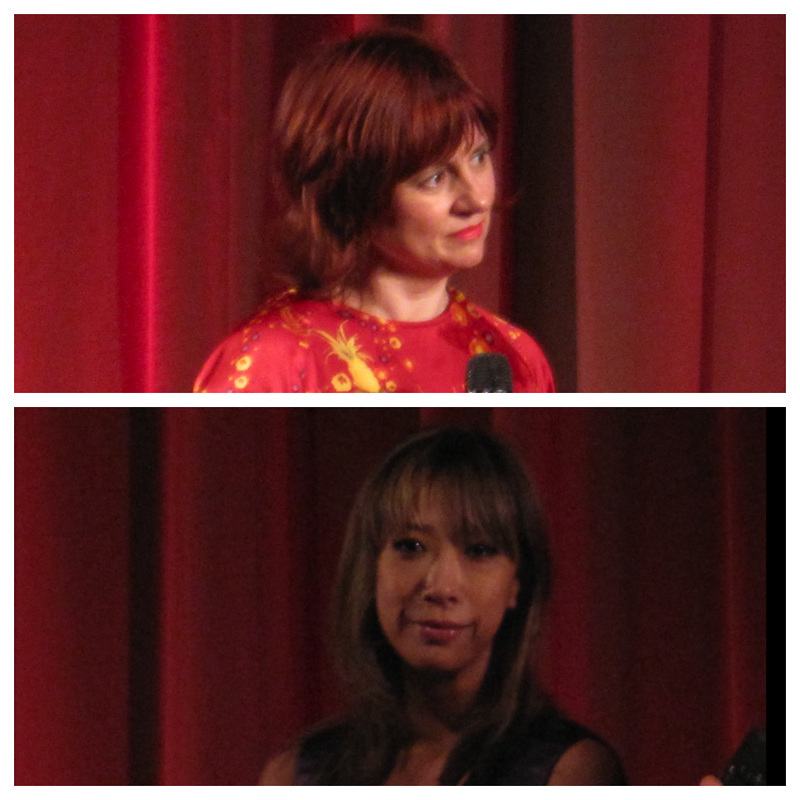 New artistic LFF director, Claire Stewart, interviewed on-stage director Mika Ninagawa (SAKURAN) after her latest ravishingly designed pic, HELTER SKELTER. 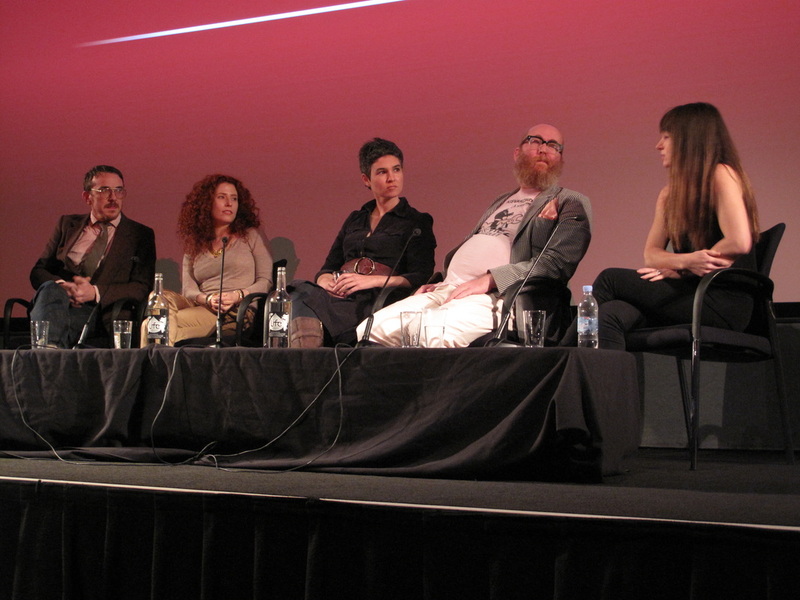 Manager John Best and directors (Alma Har'el, Melika Bass, Nick Abrahams, Clare Langan) for the Sigur Rós – The Valtari Mystery Film Experiment. One of the greatest documentarians (ever? 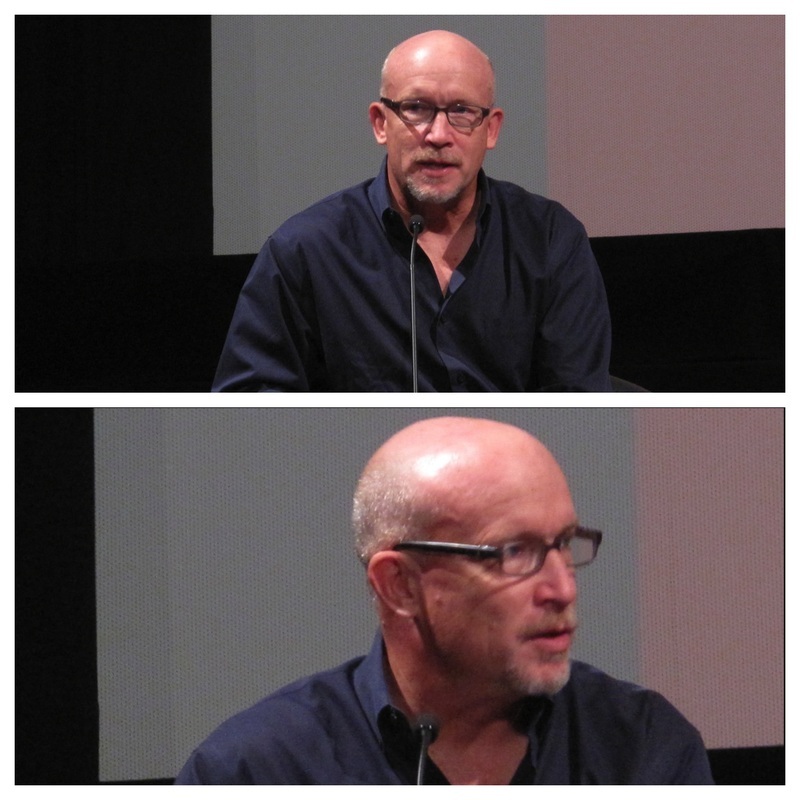 ), Alex Gibney, talking last night about his craft. 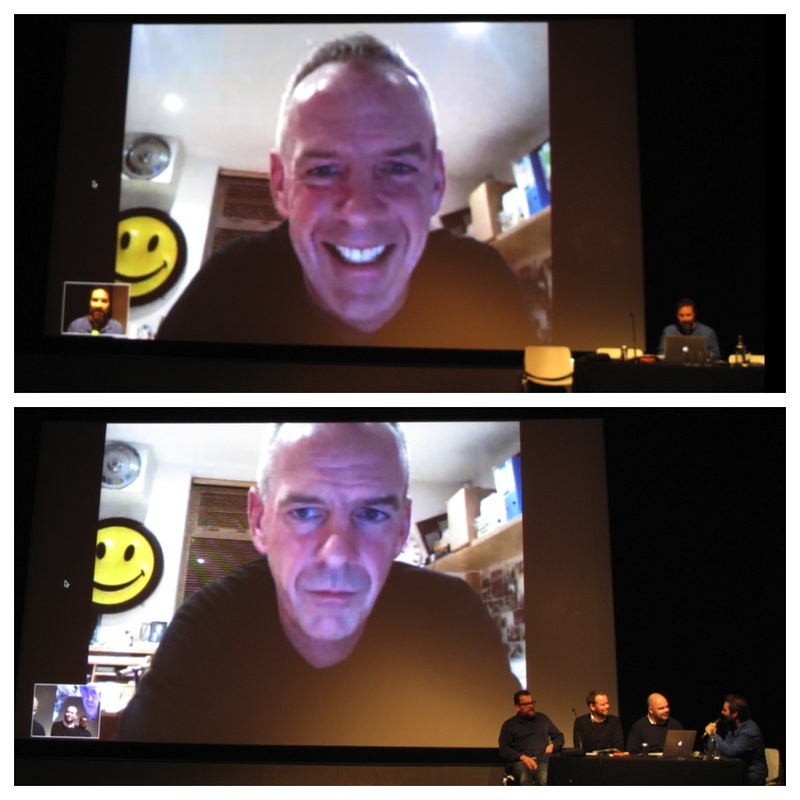 Adam Buxton, Norman Cook/Fatboy Slim (live on Skype) and some of the latter's team knocked the BUG London Film Festival special out of the park. The ridiculously lovely Marion Cotillard (THE DARK KNIGHT RISES, INCEPTION, LA VIE EN ROSE, MIDNIGHT IN PARIS) talking about her career. 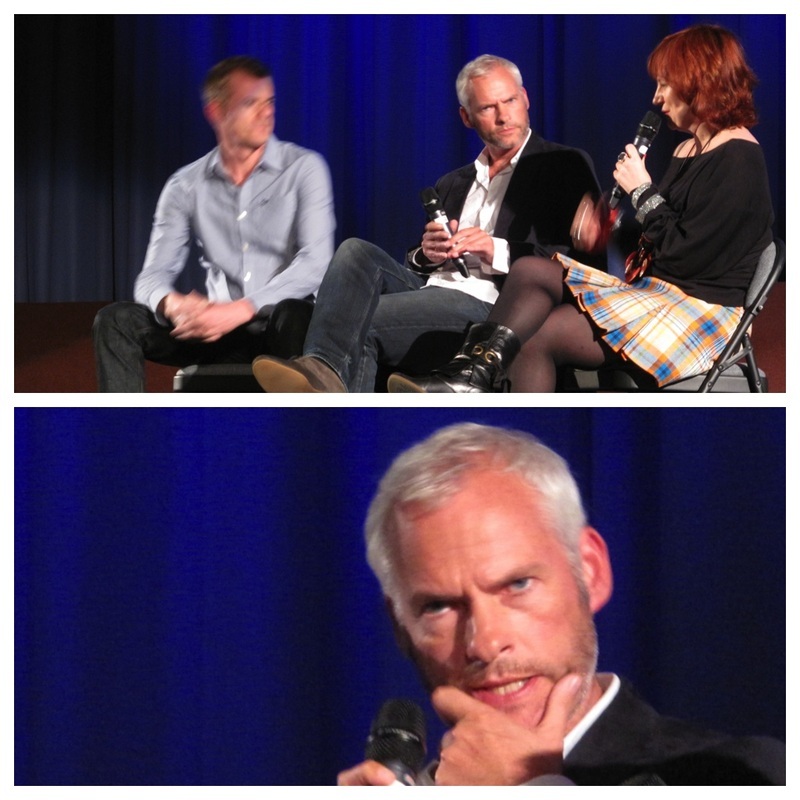 Writer-director Martin McDonagh talking after his disappointing follow-up, SEVEN PSYCHOPATHS, to his outstanding debut, IN BRUGES. 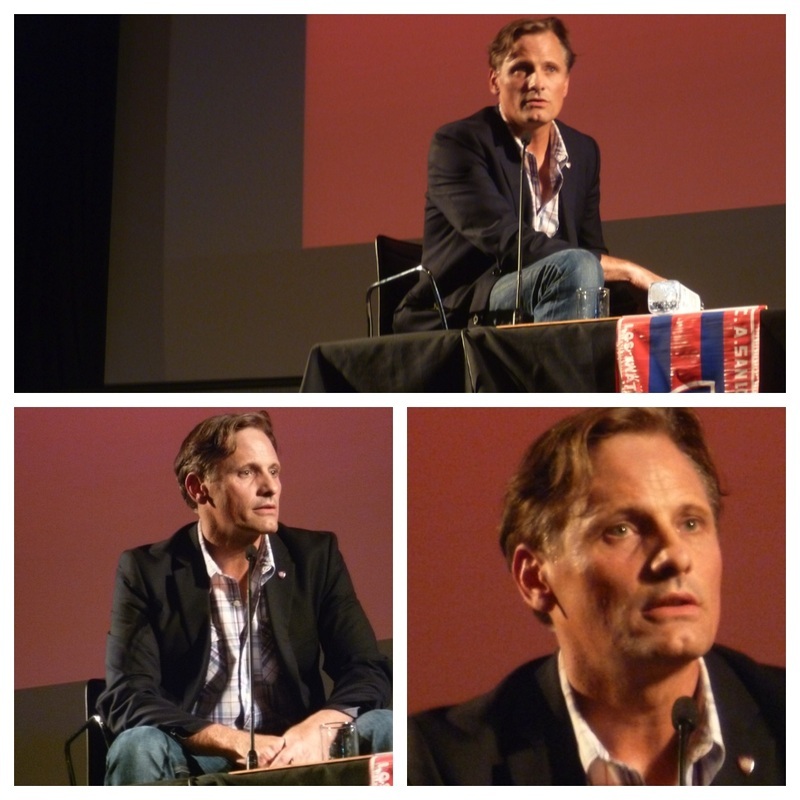 Viggo Mortensen knocked it out of the park yesterday, with a winsome and articulate dissection of his profession. SILVER LININGS PLAYBOOK: The London Film Festival surprise film. 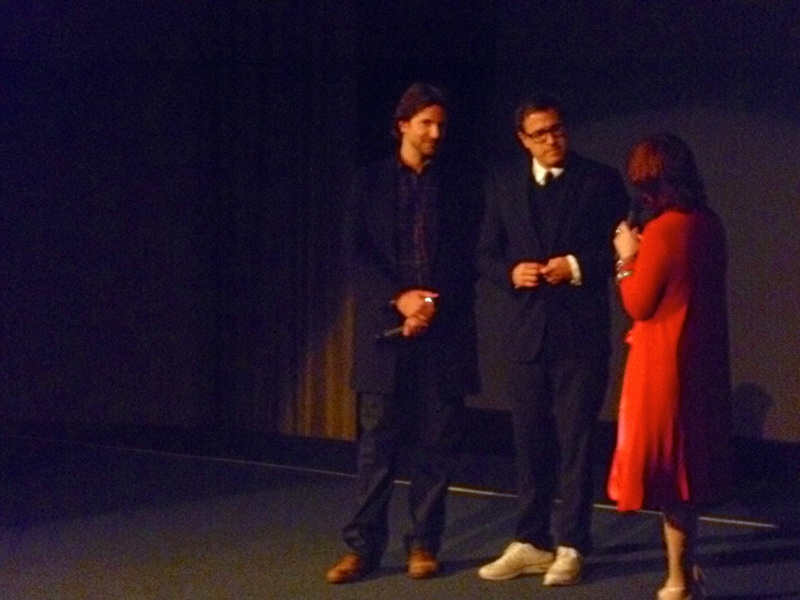 Star, Bradley Cooper, and screenwriter-director, David O. Russell, in attendance after for a Q&A.